You deserve the lasting value advanced training can achieve. While fundamental dental services are provided, Dr. Palmore and the entire team have advanced skills to transform your dentistry perceptions AND your smile health and appearance. Experience complete oral rejuvenation with lifelike results. For over 25 years we have been pursuing this level of lasting value. Additionally, Dr. Palmore's LVI training puts him in a small, prestigious group of dentists who combine neuromuscular treatment with smile enhancement. Discover how his LVI advanced expertise transforms oral health and confidence, and can give you the smile of your dreams. 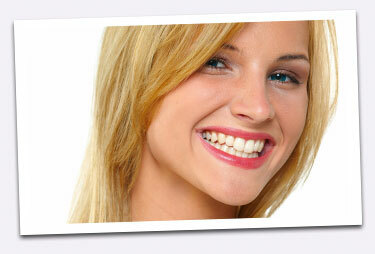 Improve your smile AND looks in a healthy, financially efficient manner! Expect a stress-free, caring environment. Read about it in the The Dental Health Center News.